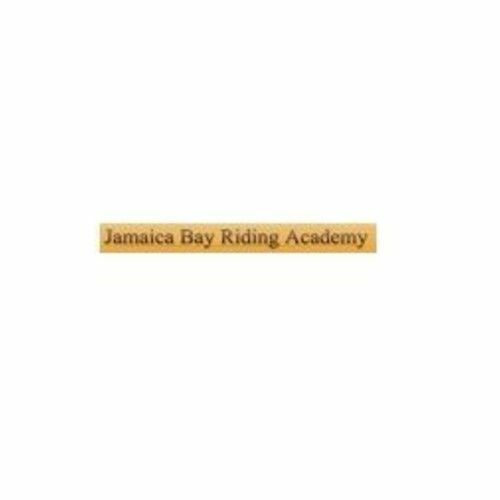 Jamaica Bay Riding Academy is a family-owned equestrian facility since 1972. We offer some of the best horseback riding on the east coast. We are located in the Gateway National Wildlife Preserve, this park encompasses over 400 acres of manicured wooded trails and three miles of beach front riding specifically designated for horse enthusiasts.